So you want to pla nt a tree? Great! But how do you decide between all of the exciting options TreeKeepers (and nature) has to offer? It can seem daunting, but putting a little bit of thought into the choice can help point you in the right direction. Ask yourself why you want to plant a tree. Do you want to grow food for you and your family? Do you want to create a shady oasis? Do you want something that stays green year round? Or do you simply want your yard to shine with a special landscape accent? Many of our trees can fulfill all or a few of these criteria. Now, consider where you want to plant the tree. Do you have yard space or a balcony? Whether your tree will be growing in the ground or in a container, you need to consider three main things: light, soil and growth. How many hours of sunlight does your location receive on a sunny day? A tree’s light requirement can range from shade tolerant to part-shade/part-sun to full sun. Six or more hours of sunlight a day is considered full sun exposure. Four to six hours of sunlight per day is considered part-shade. Anything less than four hours is considered shady. Soil conditions generally mean a soil’s fertility, pH and drainage capacity. Knowing your yard’s soil conditions is helpful when picking your tree because it is easy to match a tree’s soil requirements to what you already have. But your existing conditions can potentially be adapted to fit the ideal conditions of a desired tree species. Finally, knowing how a tree grows –above and below ground – is important. Each tree species grows at a slightly different pace and to a different size. Trees can be pruned to maintain a certain size and shape or be left to grow freely. Keep root growth in mind when planting near buildings, roads, utility lines and pipes. 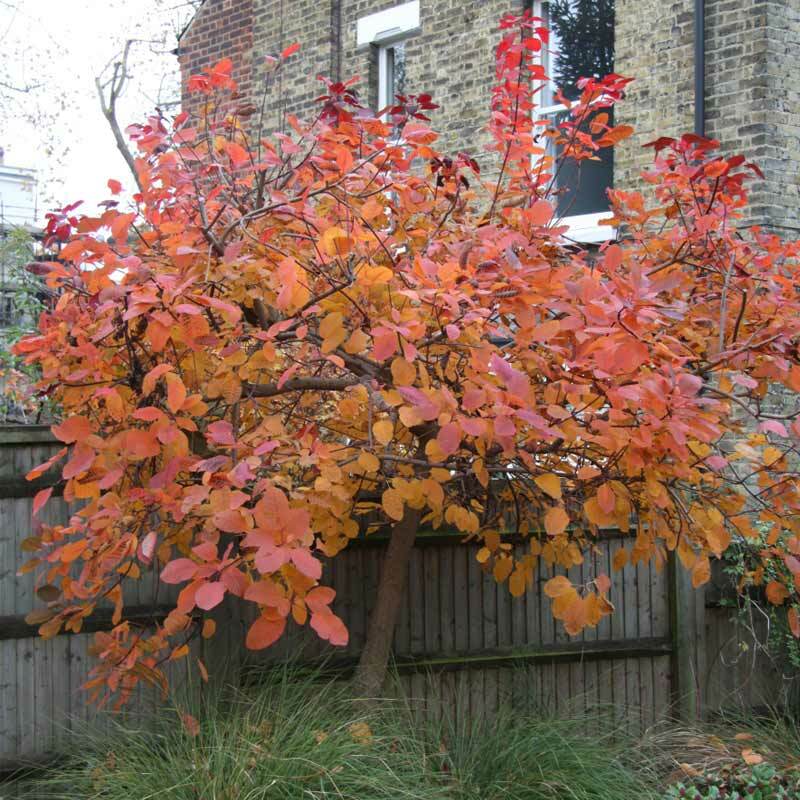 For an easy to follow chart that lists all our trees for sale and what they need to thrive, click here.